This beauty here is Emma @ RMG. Such a beautiful face! Luscious lips and the cutest freckles. Here she's posing with Lime Crime's Velvetines on her pout; which I so need to get hold of for myself! A lot of the make-up artists I work with keep recommending it and I can see why: INCREDIBLE matte red lips with staying power (perfect for someone like me who forgets to reapply!). Luckily I was able to fit in a couple clean beauty shots with Emma. This is one of my favourite set-ups at the moment, and it really suits her golden skin tones. 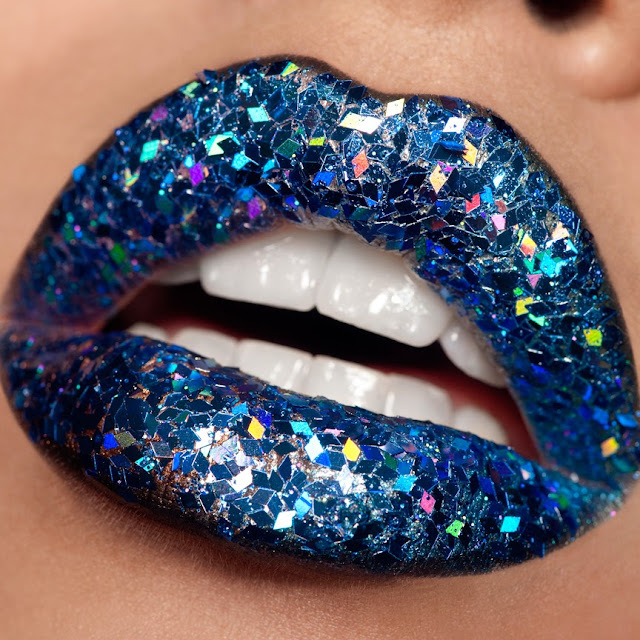 And we also did some ombre lips and the now so called DISCO LIPS! All in all a very fun and productive shoot, just how I like them.